Our December was not a usual one for us, as Phill’s beloved grandfather passed away so we made a trip Townsville (7.5hrs driving, 7hrs flying) to attend the funeral and spend time with the family up there. Even though it was a not a happy reason to get together, we still have some very happy memories from the trip. So here’s page two of my Holidays in Hand/December Daily album for 2009. In my earlier post about December Daily I have linked up the products I am using. You can also see the full credits here. How are you remembering your December? When we asked our BPC community to share their favorite workshops of all time, Ali Edward's Yesterday + Today is at the top of the list. We are therefore delighted to bring Ali and Yesterday + Today back to kick off our 2011 4Experts series. This information and inspiration packed course is dedicated to helping you tell your story, past and present. The New Year is brimming with fresh-start motivation and year-gone-by reflection and Ali will help you recognize and commemorate both as you compile a self-affirming life project that celebrates you in the context of your everyday life. Look forward to infusing your 2011 with all the things Ali believes in practicing: words + photos = scrapbooking, embracing imperfection, and going with the flow. You'll even tackle the tough questions like, "What stories are really going to matter 10, 20, 30 years from now?" Join us in January, February and March for a remarkable journey with Ali Edwards. You can learn more about Ali at aliedwards.com. After much thought, we decided to click on buy! I’ve already heard some of my online friends are taking the class, and of course in Pile on Ali Izzy wants us all to join in, so no doubt I’ll meet a lot of Roundtable listeners in the class. It should be fun! This is my first “paid for” class at Big Picture, but I’ve participated in the Big Ideas Festival and done a couple of free classes and I like their style, so I can’t wait! Want to join me? If you decide to register at Big Picture using my link and purchase your first class, we'll both receive a code for 10% off** your next order of your choice. Of course you can always just sign up and select from one of the free classes. If you are looking to get a discount off your first class, listen to any recent Paperclipping Rountable episode for details. Ali also has a coupon code for Yesterday and Today on her Facebook page. I’m excited to start the class, and I’ve just downloaded pre-workshop PDFs. I hope to blog about my progress on the class. So stay tuned people! I got totally hooked using the pedometer in my iPod nano at the beginning of this year. Then I started adding steps to my daily Wii Fit Plus routine. Then I created a Nike+ Account and started their round the world challenge – I’m onto my fourth city now. It is so motivating to see how many steps you are doing (thought I rarely hit 10 000 per day!). As a going away gift from a friend in Kalgoorlie, I was given a Nike+ Sportband, and now I can start collecting kilometres instead of just steps. I’ve just reached orange, the second level after having run/walked 50kms! It’s fun to try to catch up with my fit running friends, but I’m not sure that will ever happen! Do you have a site/club/fitness buddy to keep you motivated? I’d love to hear your thoughts. In an aim to simplify my life in 2010, I decided to combine my scrapping ideas, monthly round-up, diary and journal into one and so the Memory Logbook got put on my wishlist for Christmas 2009. My DH bought the printable version for me and it sits on my desk. After 11 months, I'm still using it, which is a ringing endorsement! I'm jotting down info about my baby's routine, events and snippets of life for future journalling and being inspired by the weekly challenges. Want to know more? Annual & Monthly Themes – New this year, the entire Memory Logbook is based on one unifying theme: This Is My Life. Monthly themes will tie in with this “all about me” focus, including the Weekly Challenges, completely updated monthly photo prompts and new this year, an inspirational quote for each month. 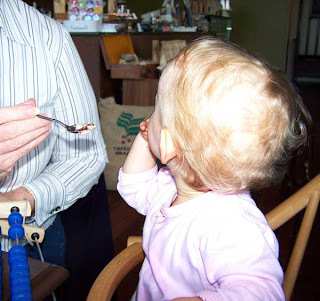 52 Brand New Weekly Challenges – A theme-related challenge for every week in 2011 in one of six formats … Journaling Challenge, Copycat Challenge, One Word Challenge, Real Life Challenge, Picture Perfect Challenge, or Reflection Challenge. 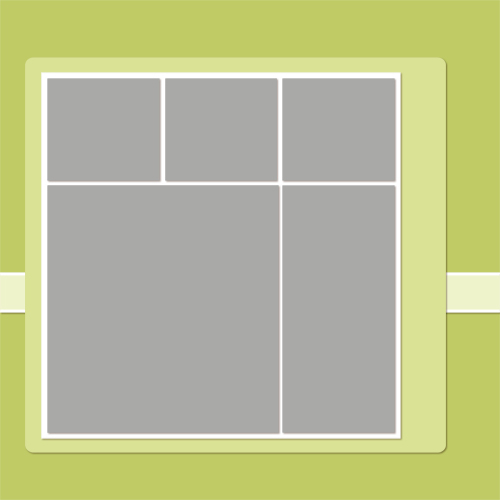 52 Sample Layouts – This year’s edition includes a sample layout for every single Weekly Challenge. While last year’s book included primarily layouts created by yours truly, this year we are very fortunate to be able to feature the work of 28 other very talented contributing artists! 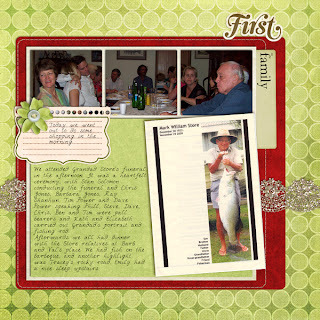 You will find the list of these fabulous scrapbookers below. Additionally, a new design has resulted in a larger image size for our sample layouts to better enable you to truly appreciate these inspiring works of art. Cleaner, More Streamlined Design - Thanks to all of the wonderful feedback received from last year’s Memory Logbook owners, this year’s design has a more simple, modern look. Reorganized content and a more modular design also allow for greater compatibility with existing planners, which means it will be easier to pick and choose your favorite sections from the Memory Logbook and incorporate them into your favorite planning system. Lots of Options - The new line includes two sizes (5.5×8.5 and 8.5×11) as well as multiple formats (full-year, half-year, downloadable PDF, coil-bound, perfect-bound, wall calendar, etc. ), which means there really is something for everyone. Even more options will be added soon, including a non-holiday version, challenges-only book, monthly editions, add-on individual pages and even a build-your-own Memory Logbook option! I thought I'd let you all know about the community too, it's full of paper and digi scrappers from all over the world! A fun place to hang out. If you are interested in buying the Memory Logbook, why not use my affiliate link and help support my blogging efforts! I've just uploaded my card for the Scrappers Give Thanks 2010 project. I've aimed at a little higher age group, hopefully one of the older children will enjoy this little card. Have you added your contribution to the Flickr pool. In the mood to save a bit of cash on your digital scrapbooking gifts? 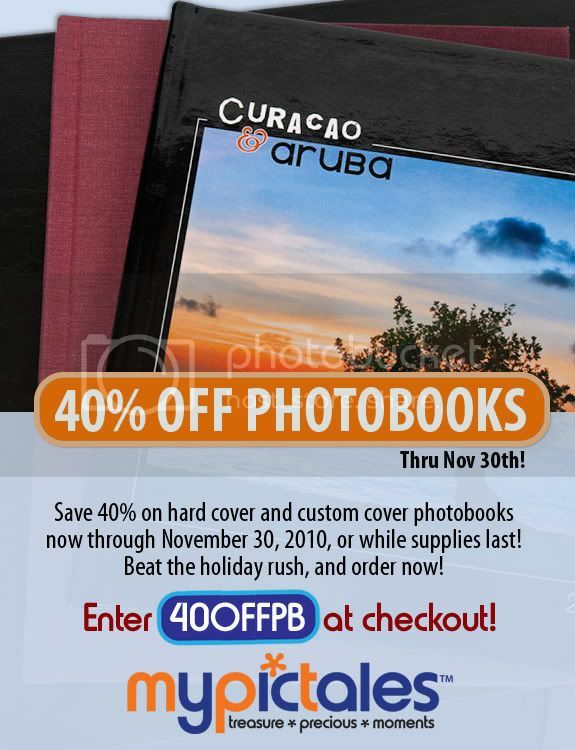 Check out this post over at MyPicTales for 40% off calendars, 40% off photobooks and another coupon for free shipping - it just saved me $35! I've been thrilled with the quality and service at MyPicTales and have just placed my third oder with them! Also check out their 30 days of giveaways on Facebook for more awesome deals! I enjoy the daily posts at Simple Scrapper, in my quest for simplifying life this year (my one little word is simplify). I’ve been joining in Celebrate Monday for the last couple of weeks, it’s a fun way to start the week and maybe write out some journalling to go with a photo to scrap later. Jen also has a fan page on Facebook where she asks for input on upcoming topics and ideas are welcome! 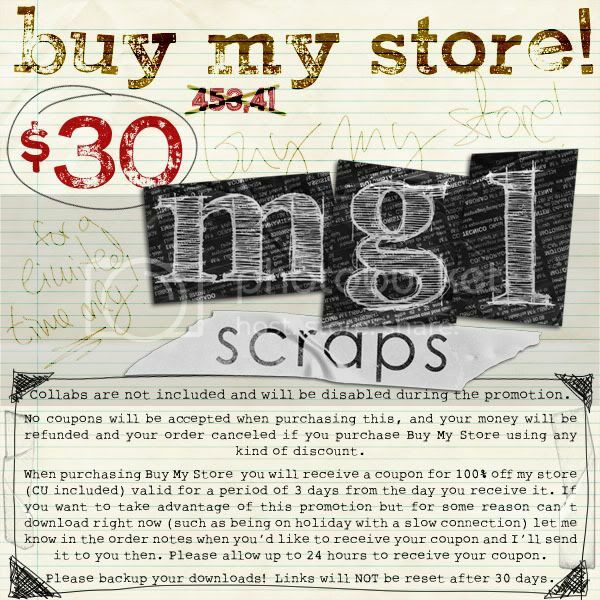 So if you are looking to fit more actual scrapping into your scrap time I recommend you check out Simple Scrapper! Do you love unique gifts for the little ones in your life? I do! This selection is available at Tribe, a gorgeous store with lots of indulgence for little folk. If you sign up to their newsletter they are often sending out coupons for their members. A few months ago I got a hugs discount off their Kids in the Kitchen Deluxe Baking Set which is sadly no longer available. I'm not affiliated with Tribe in anyway, just a happy customer. Do you have a favourite store for children's gifts? I’ve recorded a little video explaining the ins and outs of the Digi Game, what you get for your subscription and a preview of the Story of Every Day life the exclusive collaboration kit. So I have a long history of winning things, from being bride of the month back in 2007 at Cupids Bridal, to $500 at a Day Spa from Telstra in 2006, attendance at a conference in Canberra in 2006, several awards for my academic work and a few random bit and pieces such as Loreal products too. After much reminding from my Dad, I’ve finally decided to document my latest wins. In the last few weeks I’ve won a few challenges over at Scrapbookgraphics, and here’s what I’ve picked up with my winnings. I’ve still got $10 to spend at Studio Wendyzine,so I’ll post them another day. What have you won lately? I’d love to hear! 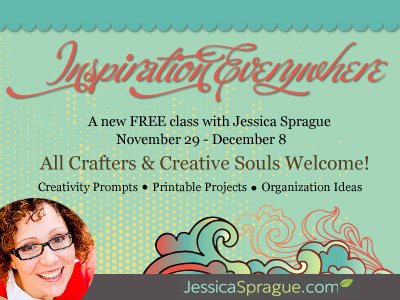 I'm so excited to hear about the latest free class from Jessica Sprague, I've done four classes with Jessica before and they have all been brilliant. Here's the scoop! To celebrate digital scrapbooking day, the fact I've completed marking for the semester, and moved 600kms a bit of retail therapy is in order. It helps that some of my favourite stores are having 50% off! 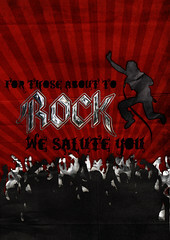 At Scrapbookgraphics there’s lots of fun going on in the forums. I picked up this huge Studio Girls Collective Collaboration – Impressions of Comfort at Home for only $5. It comes with bonus quick pages if you buy it this week. First up, my DSD 2010 sale! Only at my SBG store. Coupons disabled during sale, bundles not discounted. Discount will show at checkout! I will be posting coupons throughout the weekend. I have been eyeing off this collab with Sugarplum Paperie – I’ll be back with a layout soon I hope! Have you got any Project 365/52 photos that have never seen the light of day? Did you start the project and then never complete it? I certainly did. In 2009 I attempted Project 365, and didn't take a photo everyday but most days I did. I like to think that instead of a failed Project 365 I have a resource of everday photos for my layouts - a set of stock photos you could say. Noell from Paperclipping.com also started a project and kept adding metadata to her photos to help with the journalling later.Though she's not using them in a standard Project 365 way, she's got some cool ideas here. She is now using the metadata to make some stylish simple summer pages here. Katie the Scrapbook lady is working on a Backwards Project 365 where she is documenting the story behind a photo each day. What an awesome idea! As for me, I didn't end up scrapping Project 365 for 2009 at all. So this year I'm not attempting to do this, but rather I'm working on getting my favourite photos from this project into an album. I'm just highlighting a few of the photos each month using 2 pages spread from a template with a simple journalling box to the side. I hope I've inspired you to take another look at those old projects and maybe something fun can come out of them for you! Now in its second year, Scrappers Give Thanks is an annual community scrapbooking project dounded by Jennifer S. Wilson with gracious support from Anna Aspnes. The inaugural project in 2009 delivered over 650 handmade cards to Operation Write Home. I’ve quoted some details of the project this year from Scrappers Give Thanks website. The 2nd annual Scrappers Give Thanks project has a goal of assembling 2000 participant-created 4×6 pages into 100 ten page (double-sided) mini albums to be delivered to 10 children’s hospitals across the country. Submitted pages should be scrapbook-style mini artworks containing positive words, happy images, jokes etc. and may be in digital or tangible formats. Digital contributions should be submitted via this form, submitting one entry at a time, by Wednesday, November 24. All digital submissions will be printed by Scrappers Give Thanks through our printing partner, Persnickety Prints, and thus should be created at 300ppi and saved at high resolution. Paper submissions should be mailed to the following address no later than November 20, 2010 and MUST include an email address. Entries must be received by Wednesday, November 24 to be eligible for the giveaway. I’m going to create my submission in the next couple of weeks so look out for it on this blog soon!